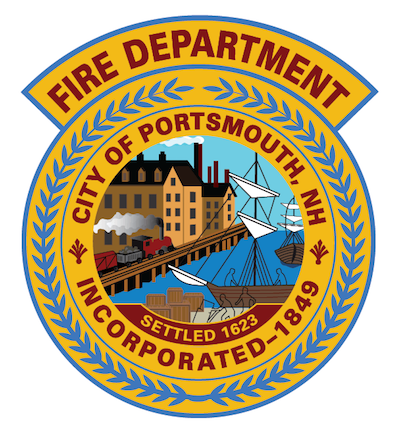 The Portsmouth Fire Department provides fire protection, advanced life support ambulance, fire prevention, hazardous materials response, and special rescue services to the seacoast community of Portsmouth, New Hampshire. 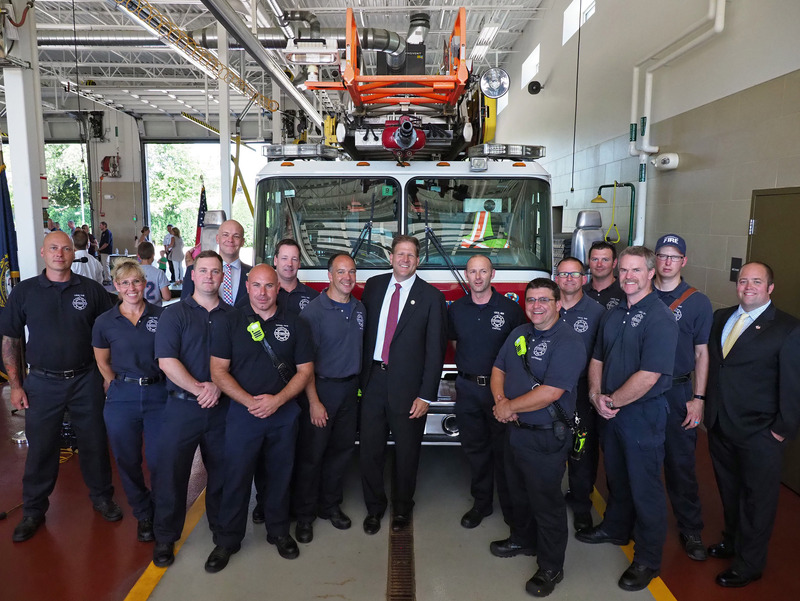 The department provides these services through a compliment of forty-two firefighters, twelve fire officers, one fire inspector, three chief officers, an executive assistant and an administrative secretary. The Portsmouth Fire Department responds to over 4500 request for services a year. The types of emergency and community requests consist of medical responses, motor vehicle accidents, structure and vehicle fires, fire alarm activations and services related to weather events such as flooding, lightning strikes and power lines down. Provide quality emergency, life safety, and prevention services for our citizens, businesses and visitors, with the highest level of valor, integrity, commitment, teamwork, and community involvement. The vision of the Portsmouth Fire Department is to be a recognized leader in the fire service, respected by our citizens for anticipating and responding to their ever changing needs. The department will embrace new technologies and techniques, focusing on training and education to provide the highest level of customer services and satisfaction in a professional and caring manner.